I am a big fan of Henri Cartier-Bresson, there is so much to be learned from studying the work of someone you admire. While most of us do not want to just copy someone else’s work, there are lessons to be learned by walking through the process the photographer might have used to capture an image. I believe that as much as you might try to copy someone’s work that our equipment, the processes that are available to us, our skill level and our personalities will all show in the images and separate your work from the original. Take this image for example, the original inspired by Henri Cartier-Bresson taken in 1952 would be difficult to copy today, yes with Photoshop it could be accomplished, but what is to be gained by that, except well, to improve or show off your Photoshop skills. I have my own memories of Paris. 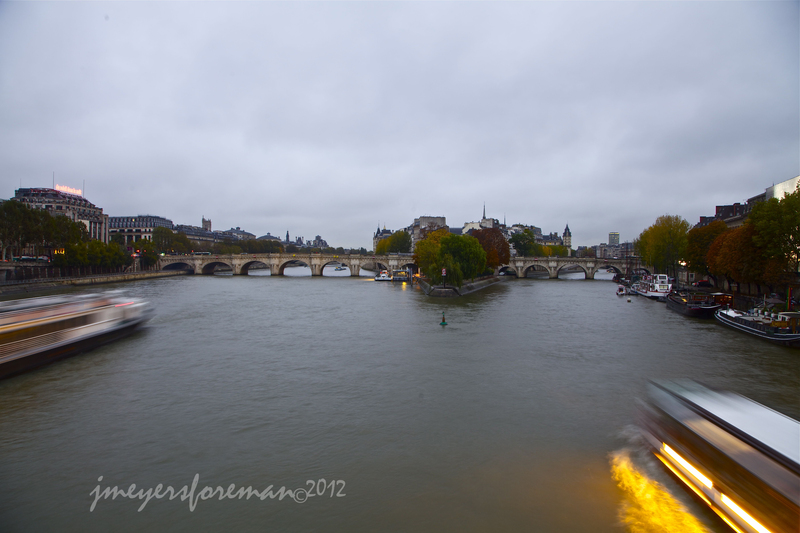 Memories of Paris of today, with the river cruises, the grey skies, the yellow and orange leaves of autumn. This is the Paris I want to capture in my images. But I did pick this spot to take picture not just because it was beautiful but because I had seen Henri Cartier-Bresson’s images, and loved it. I purposefully choose early evening because I wanted to show some of the city lights, and I choose a slow shutter speed to show how the River Seine is now a very busy place. So while my image was inspired by Henri Cartier-Bresson it is quite different, and meets my objectives for the images. Lovely shot… really like the yellow glow in the water beside the boat! thanks Stewart. I thought it was a nice mix between stationary (bridge) and movement (boats); as well as dusk with light in the sky and the lights of the city! 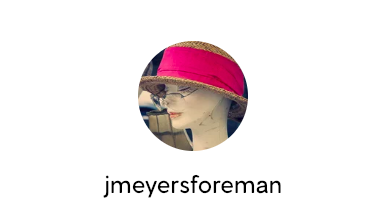 thanks Jake, for visiting the blog and for you kind words, and your support. I agree…I learned so many things from these master photographers. They inspire me more than Photoshop techniques instructions on Youtube. Bresson is one of my all time favorites. Why not copy such a master photographer’s work. so many things to learn, so many masters to learn from!